It is not unusual for an iOS device to get disabled. There are several reasons why a device like that would be locked or disabled but the main problem is that most people do not know what to do in such situations. As per Apple's regulations if iPod is disabled you must connect the device to iTunes to fix it. 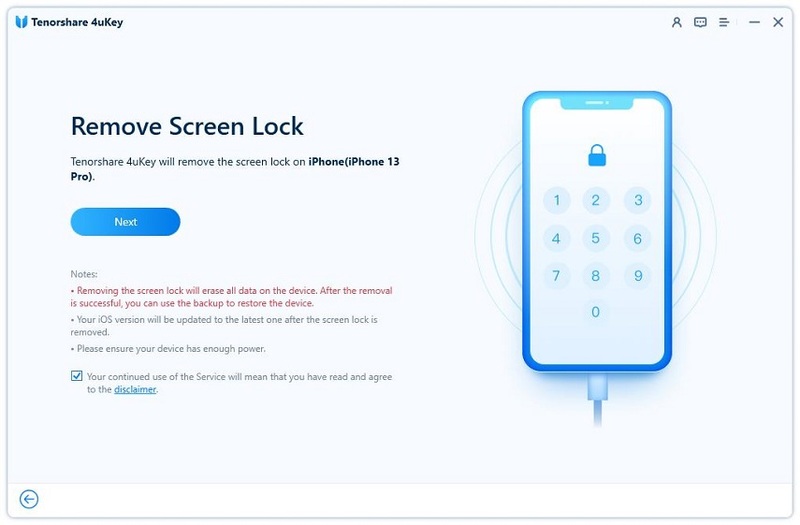 But it is not the only way, you can also use the iCloud app to remotely erase the device and the lock will also be erased with it. And there is also another method that actually is way easier to use and effective than the two above. All of the methods are elaborated below for your convenience. It is not easy to enable a disabled iOS device. A renowned company like Apple used several security protocols if your device gets stolen and when your device gets disabled those protocols kicks in. The usual way is that if your iPod is disabled connect to iTunes. It is the official way to fix the disabled iOS devices and it works efficiently. Step 2: Switch off your iPod. Now, tap and hold the Home button and leave when you see the Apple logo. Step 3: Connect your iPod to your computer via data cable. Step 4: Once you enter recovery mode, iTunes will show 'There is a problem with iPod 'Pod' that requires it to be updated or restored'. Step 5: Select Restore and proceed. Then just wait for the iPod to get restored. This is how to undisable an iPod using iTunes itself. As you can see this is a very simple procedure but if you are unable to connect to iTunes then it won't be much help to you. If your iPod touch disabled and you are unable to connect to iTunes as per Apple's requirements then you should look for other ways to fix the disabled device. If iTunes has let you down then the next best option is to use the iCloud app. It uses Find My iPhone feature to erase your device which ultimately removes the lock as well. 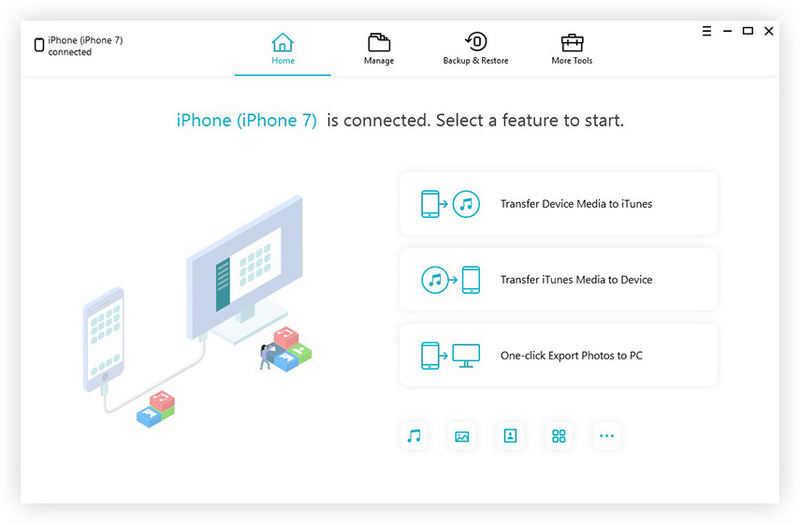 Step 1: Go to your computer and open www.icloud.com from the browser. Step 2: Now, sign-in to your iCloud account. Use proper ID and password. Step 3: Go to 'Find My iPhone' feature in your account. Step 4: Then click on 'All Devices', a list of devices will be visible to you. Step 5: Select iPod from it. Step 6: Lastly, click on 'Erase iPod' to eliminate all the data and settings from the device. This is how to fix a disabled iPod with iCloud. This procedure may be hard on you as it deletes all the data you have collected over the years but it is very effective if your device is disabled. But keep in mind; this will only work if you have enabled the Find My iPhone feature in the past. Step 1: First download this Tenorshare 4uKey from the official website on your computer. Step 2: Now, run the set-up file to install the tool. When the installation is completed, launch the program. Step 3: Now, you need to connect your iPod Touch/Nano/Mini/Shuffle to your computer, and the detection will be automatic and immediate. Step 4: Then, go to the main interface and click on 'Start'. Step 5: Next, you will be prompted to download the firmware package. Step 6: Set a destination for the package and then proceed to 'Download' the firmware. Step 7: The download will take some time, after that click on 'Unlock Now' to start unlocking the device. This is how to unlock a disabled iPod using this program. Tenorshare 4uKey is one of the best iOS unlocking tools available in the market. It will fix your disabled device and also remove all of the data and settings from it. So, it will be best for you to prepare a backup beforehand. You just found the 3 most effective ways to fix a disabled iPod. Normally, most people go straight to Apple Store if their iOS device gets disabled but why do that if you have tools to fix your iPod in your hands. You can use apps like iTunes and iCloud to fix the device. But if you are still not satisfied then you can use the exclusive iPod unlocker tool Tenorshare 4uKey to fix your device effectively. It is the best as it is very easy to use and there are no disadvantages or restrictions when compared to other methods here. Highly recommended!